Buy your lovely mum a £35 Creative Gardens Gift Voucher online and we will treat you to a FREE £10 Gift Voucher! See shop for details! We are open this bank holiday monday for all your bank holiday needs! Whether your doing a bit of planting, fancy a lunch treat or just need some retail therapy! 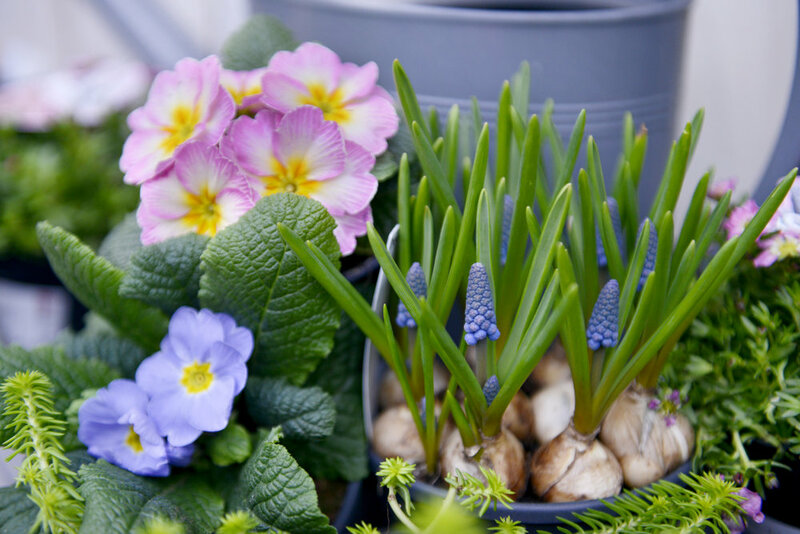 Get your pots ready for Easter with these pretty pastel Primroses. Pair with Mascari, Tete a Tetes or Hyacinths to give some height. I love it when the seasons change and our talented team come up with new ideas to display our array of plants. These creative containers are genius! Do you have any good ideas in your garden? These prickly heads have been popping up everywhere as the trend of house plants grows stronger. And we have the perfect pot covers to home them! Do you deserve a half term break along with the kids this year? Then let us take care of breakfast for you! We have two new childrens options on our menu including potato bread, soda bread, poached egg, sausage or bacon! Don't forget we also have an childrens play areas at each of our centres! There are promises of Spring days ahead in Creative Gardens with the sweet smell of hyacinths. You can force these beauties inside and after flowering plant in your garden when the soil has warmed up. They can then be left in the ground from year to year. Don’t be tempted to remove the foliage before it has turned brown- the bulbs need the leaves to feed them. and it smells like our homemade shortbread! This Valentines Day we are giving away our delicious heart shaped shortbread with every hot drink! Bon appetit mes amours! 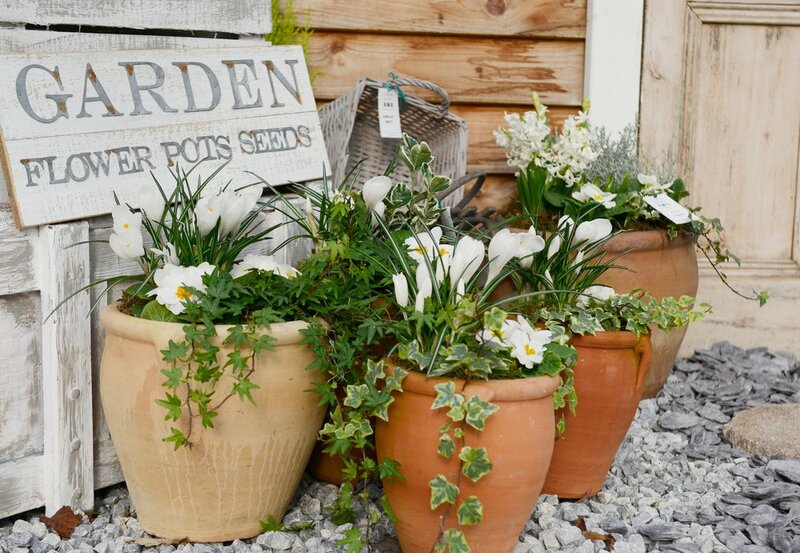 Don’t worry if you’ve forgotten to plant your Spring bulbs we’ve done it for you! We have Hyacinth, Muscari, Tete a Tete, Snow Drops, Iris, Crocus and Tulips available. There is something so aesthetically pleasing about a stack of books and a plant on your desk. We love to bring our outdoor bulbs into our homes in early Spring to add a little splash of colour! Once they go over just pop them outside in your borders!